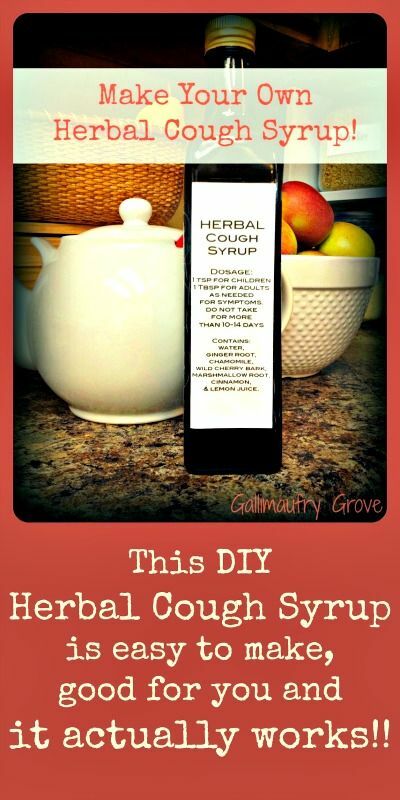 This is a recipe for a powerful cough syrup that stops coughing, soothes the throat and builds up the immune system. It uses honey, fresh Ginger root, and other herbs and ingredients. Angela explains the health benefits of each ingredient.